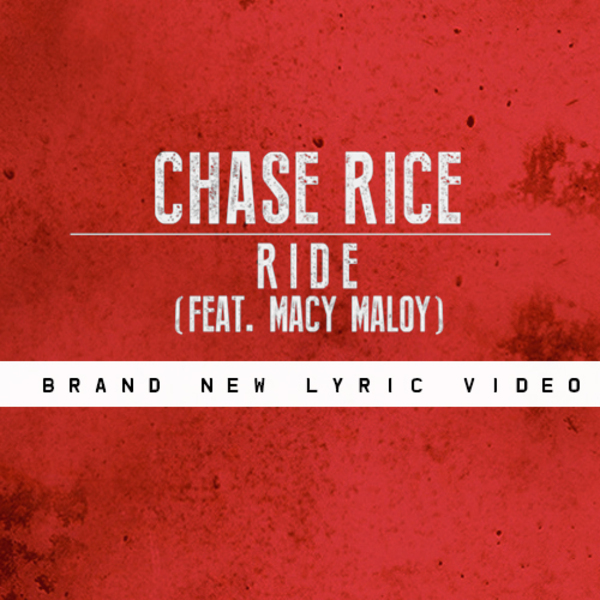 The brand new lyric video for "Ride" (feat. Macy Maloy) premiered exclusively on MetroLyrics today! Watch it here.